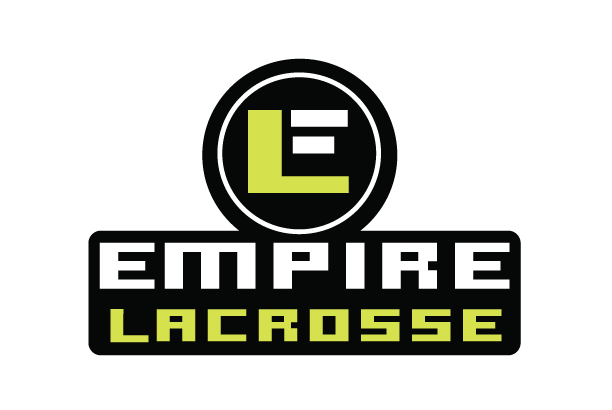 As we embark on another Fall Season here at Empire Lacrosse, we wanted to take the time to remind you that all the information you need can be found on our website. Please see below for instructions on how best to navigate our site. Thank You. 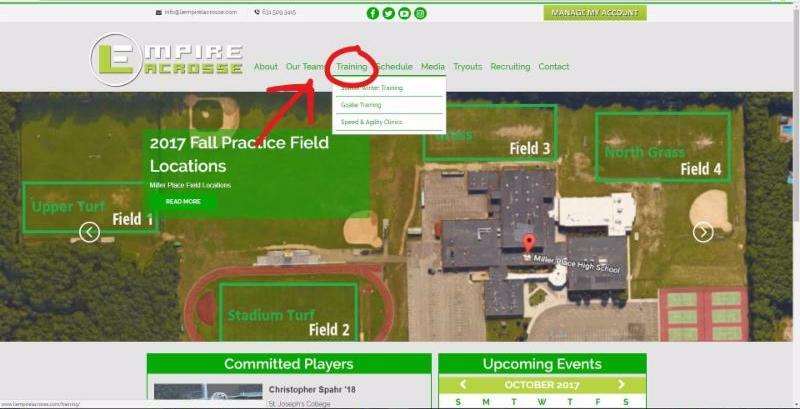 All Information regarding your specific team can be located by clicking the Our Teams Tab at the top of our website. Here you will click your program, and then team to see all of the most up to date information for your team. All Information regarding program wide training can be located by clicking the Training Tab at the top of our website. Here you will find information about Winter Workouts, Goalie Training, and Speed & Agility Training. All Information regarding our program can be located by clicking the About Tab at the top of our website. Here you will find information about our Directors, Staff, Practice Fields, and Frequently Asked Questions. 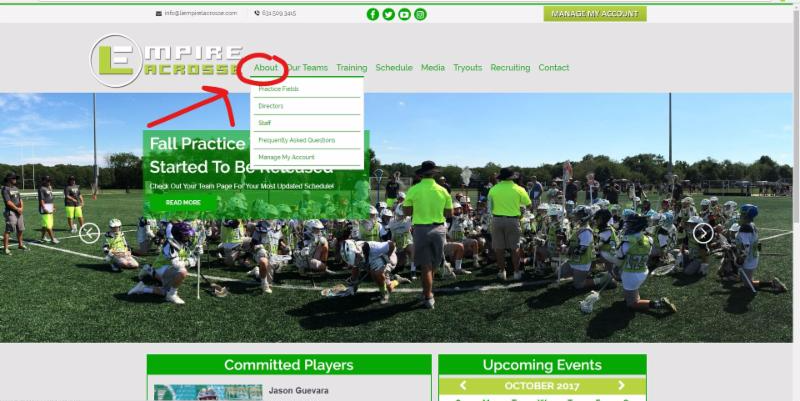 To look up our social media sites or fill out our player profile questionnaire to become our featured player, you can click on the media tab on the top of the website. 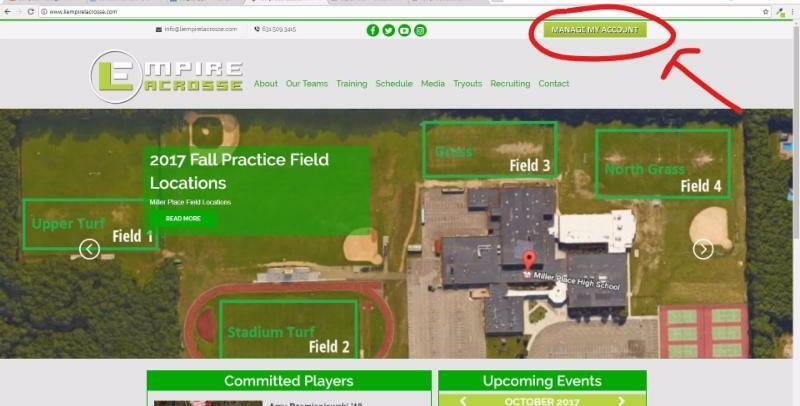 To register for our club teams or events, or to manage your account once you are registered click on the Manage My Account Button in the top right corner of the website. Please check us out on twitter at @LiEmpireLax for the latest news regarding Empire. 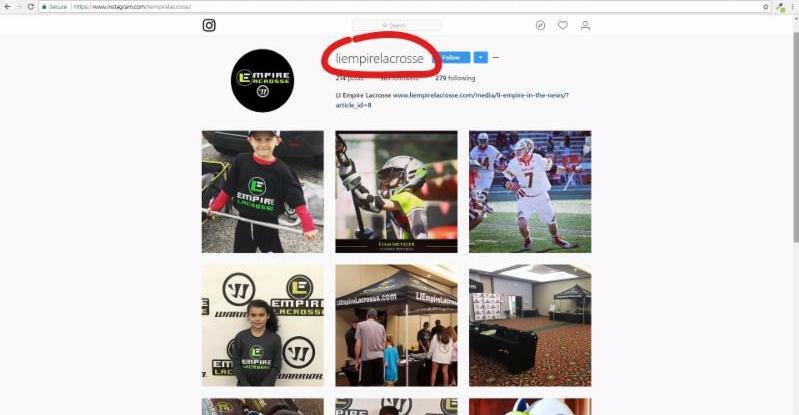 Please check us out on Instagram at @liempirelacrosse for the a fun recap of everything Empire. All of your tournament schedules will be posted to your team page. 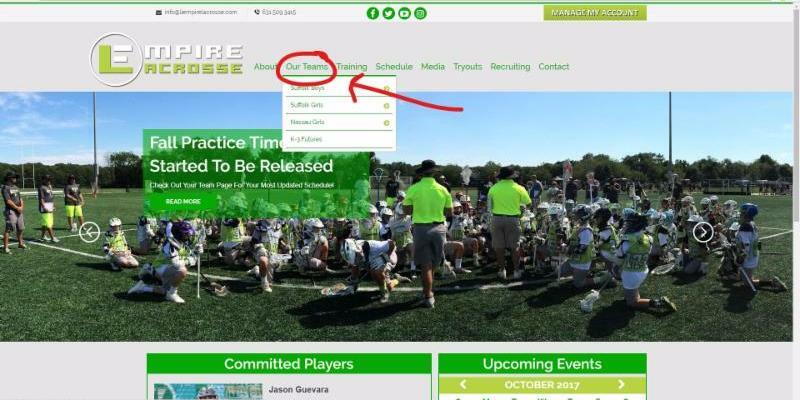 If the tournament's schedule is done by Tourney Machine, you will click on the button that says schedule underneath the specific tournament and it will bring you to this page where you can see your team's schedule. This page updates if there are any changes so please be sure to continuously check this. On your tourney machine's schedule page in the right corner you will see a button that says documents. Here you will have access to any important information from the tournaments. Including but not limited to the rules of the tournament. On your tourney machine's schedule page in the right corner you will see a button that says places. Here you will find the location of the tournament so you can obtain any directions you may need. On As always we are here for you if you need. The tab closest to the right side of the page has all of our contact information on it. If you can not find the information you are looking for on the website please do not hesitate to contact us.